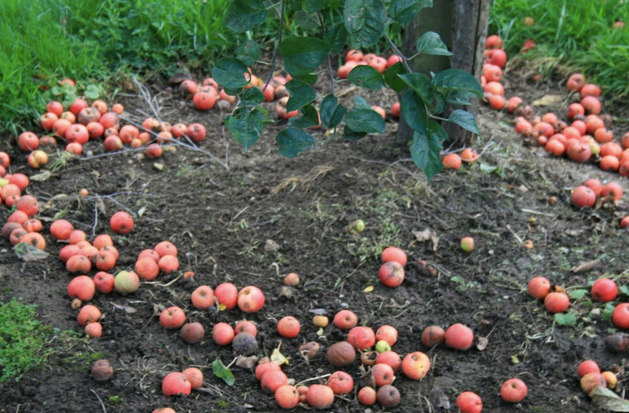 Do you have an apple tree but can’t use all your apples? Please consider sharing your surplus apples and pears with other members of the Real Cider community. Due to recent demand of people wanting to learn how to make their own cider, we are going to help make this even easier for you. Well. there are plenty of people and places around the country that have surplus apples, and windfalls from neighbours that are never used, and are left to go to waste. This is for everyone to use, whether you live in England, Wales, America and beyond! The apple tree is a native of Europe, and the Apple blossoms come from April to June. From the fruit, cider is manufactured, and both the fruit and its cider are much used for domestic and medicinal purposes. Apple blossoms have Cherry pink and white petals. 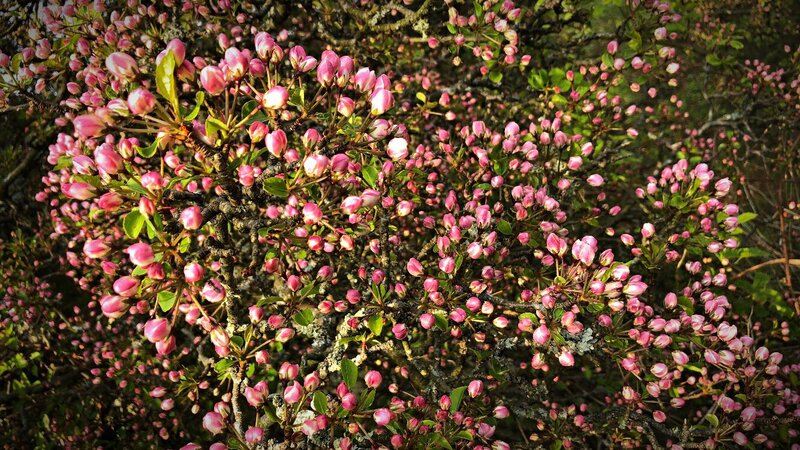 Here is a collection of the best blossom photos that we’ve been sent from various apple tree owners and cider makers around the UK. AS as far as Scotland. Enjoy this magical time of year, and let’s wish for a great season ahead of sunshine and not too much rain! 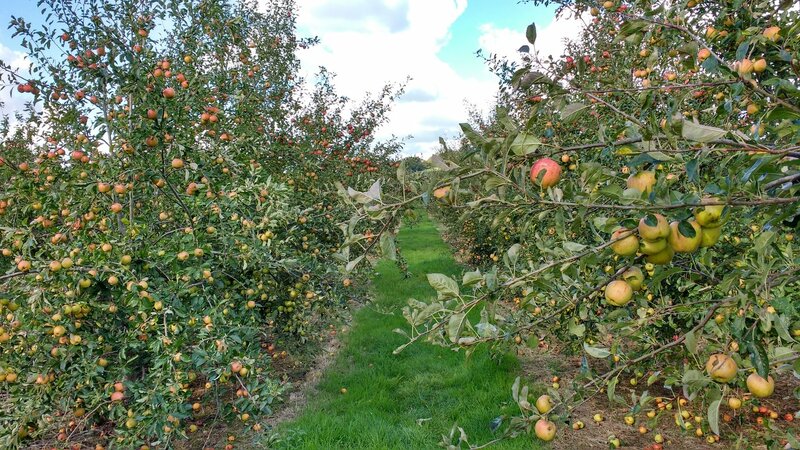 If you would like to walk in an orchard of a West Country Cider makers – head to Sheppy’s on the 11th of May when they will be having an open day. As well as inviting visitors to sample their latest cider release. Frankfurter Apfelweinmesse renamed for it’s 10th year, to the new name of Cider World. This name change represented the exciting developments taking place internationally in the fast growing world of craft cider. It was a 2 day international cider tasting and awards event held in the beautiful Palmengarten (palm tree garden) area of the city. The thought of meeting cider makers in person, trying multiple ciders from all over the globe and spending a great time with so many cider lovers in one place was a dream come true for many cider fans. 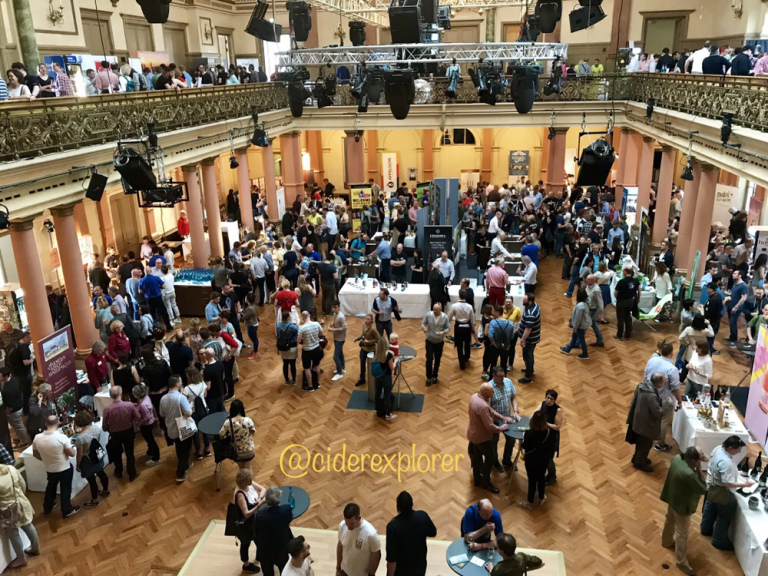 With 95 exhibitors from 16 countries, the international fair is a key event for the industry as well as consumers and the awards are one of the most respected in the cider industry. 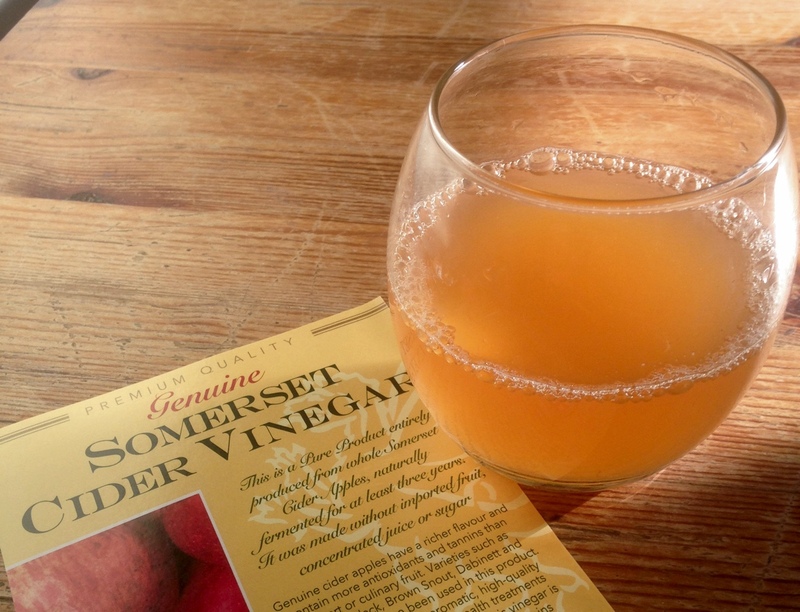 What makes Somerset Cider Vinegar different? Somerset Cider Vinegar is traditionally slow fermented vinegar from ciders that have been made from 100% pure cider apple juice. 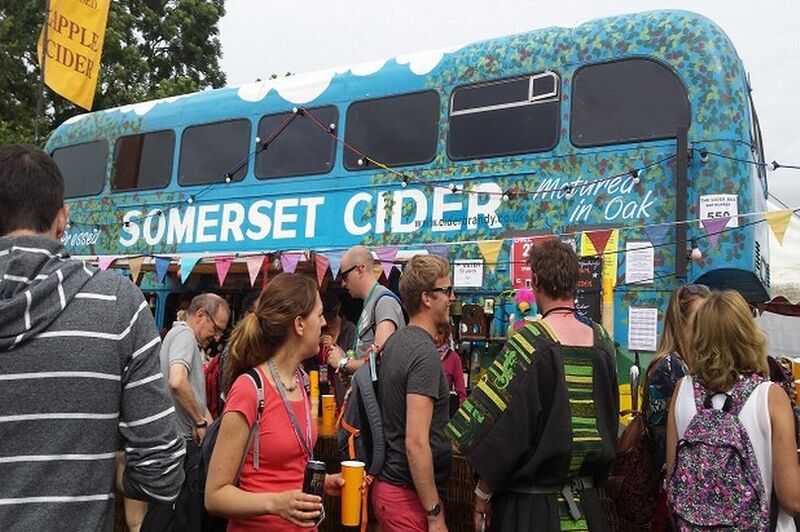 Our friends at Crafty Nectar has compiled the ‘go-to’ list of this years unmissable events for cider fans. If you want the tastiest treats direct from cider land – contact Crafty Nectar for their selection of bottled traditional real ciders and perries.